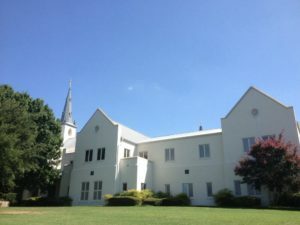 The Loving Service Committee of AHUMC’s United Methodist Women was organized on January 22, 1974 by Lorraine Horner and her assistant Mabel McCann. Its mission was to provide food and house-sitting services to church families during times of bereavement. Over the years, the Loving Service ministry has grown and changed. Today AHUMC families grieving the loss of a loved one are offered a catered and staffed reception at the church following funerals or memorial services. 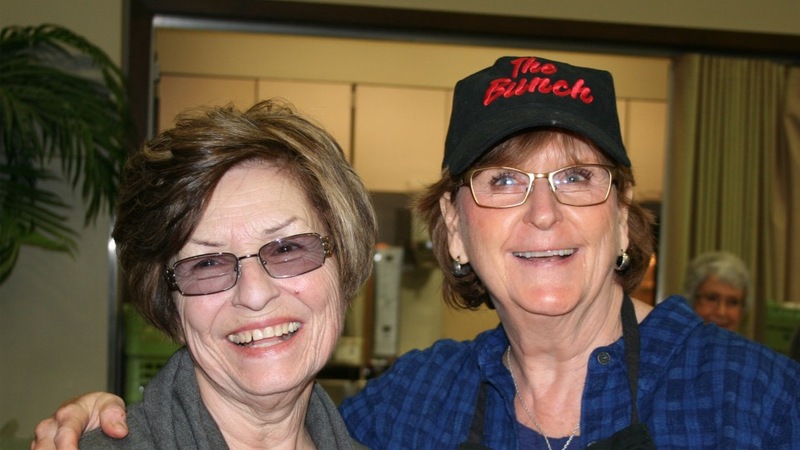 Chairwomen Sandy Boyd and Terri Ross notify Loving Service Food Teams and Reception Teams, which continue to be staffed completely by volunteers, about specific requests/needs for upcoming funerals and memorial services. Following long-standing tradition, Loving Service Receptions are a gift, given with love, from the AHUMC congregation to bereaved families of church members. In the words of Terri Ross, Loving Service is truly a loaves and fishes undertaking! This is one of those good news bad news stories. Aleczander completed third grade at Salem Sayers. That’s good news. For a second year now, instead of crying hysterically as he did during kindergarten and first grade when his parents had to drag him into school every morning, this little guy is sad that during the summer months he can’t go to school. More good news is that he’s attending a marvelous summer program through Texas Rio Star Project Transformation at Laurel Heights UMC. 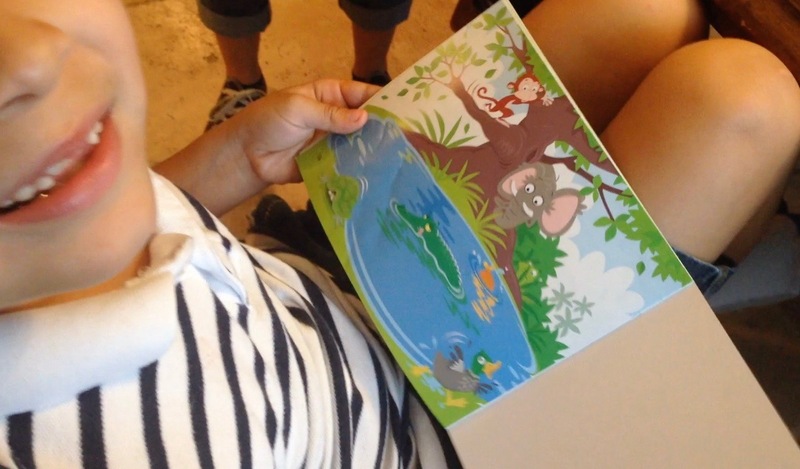 At summer literacy camp, he’s maintaining his reading skills, having a great time, and making new friends. Some bad news is that Aleczander still has dyslexia and academically he’s fallen even farther behind his peers. Most third graders read chapter books. Aleczander struggles to sound out words such as cat and dog. But the good news, the real miracle here, is that, at school, Aleczander utterly believes in himself again. 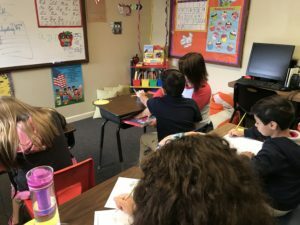 That’s entirely due to Mrs. Urtiaga and the supremely wonderful boys and girls in Aleczander’s third grade classroom at Salem Sayers Baptist Academy. Aleczander isn’t a stupid child by any stretch of the imagination. He can look around the room and notice the difference between the books and pages that he is reading and writing and the learning materials that are laid out on the other children’s desks. When he’s in his classroom at Salem Sayers, Aleczander is no longer embarrassed or ashamed of his learning differences. He’s not afraid to try and try and keep on trying. At school, he’s accepting of himself and totally believes that, eventually, academically, he’ll progress to where the other guys are. 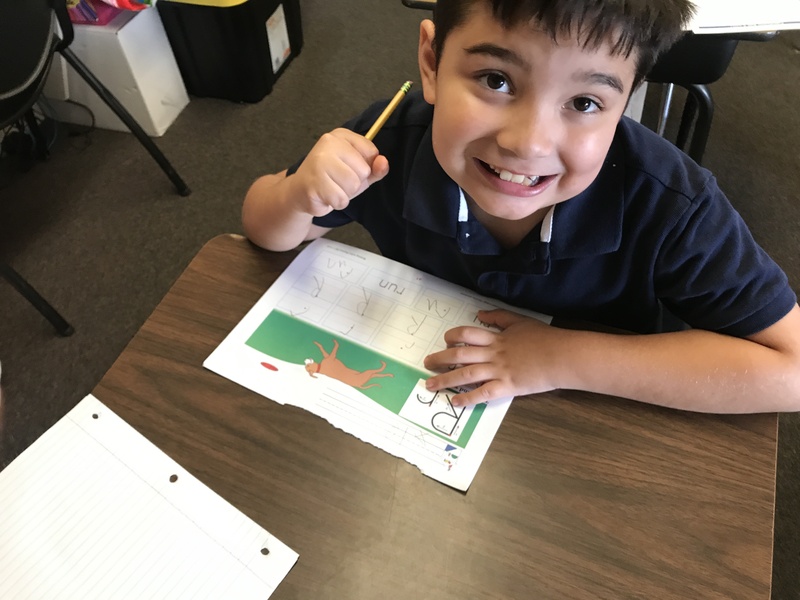 Like his favorite animal, the turtle, Aleczander accepts that he moves very very slowly, and he understands that, for him, learning to read and write is and always will be a daily, ploddingly hard, mostly tedious journey. 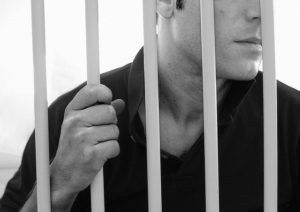 The bad news is that residual effects of Aleczander’s severe mistreatment by public school educators linger. Unless Aleczander is with Mrs. Urtiaga, he’s terrified to attempt to read or write or talk. He hides behind statements such as “I don’t want to, it’s boring, I’m tired . . . ” and retreats to games and images on his phone or tablet. This is very very bad news, and not at all hopeful as to an ultimate positive outcome for Aleczander. Some day he’s going to grow up. He’s going to have to fill out job applications and hold down gainful employment. As of right now, those prospects look dim. When a child with average intelligence who has significant learning disabilities becomes unwilling to attempt academic tasks (practice with Mom the things that he’s worked on at school that day, do his homework, go over and over the exercises Mrs. Linda, his speech therapist, sends home on Tuesdays and Thursdays, read aloud with Mom for at least 30 minutes each and every day, or do the work sent home by Mrs. Gayla, his former dyslexia teacher on Mondays, Tuesdays, Wednesdays, and Thursdays), it becomes almost a foregone conclusion that the child is going to fail to learn to read and write well enough to succeed in a post high school academic or work environment. To put this sad fact into Aleczander terms, being unwilling to work very very hard for several hours each day after school and during the summer months virtually assures that Aleczander is going to become one of those turtles that gets squashed in the middle of the road long before he successfully matriculates to any sort of post high school setting such as trade school or college. That’s the bad news. Now here’s the good news although you are going to have to bear with me to get to the good part, admittedly, this next paragraph doesn’t start out sounding like good news. As part of Aleczander’s third grade assessment information, he was evaluated by Dr. Michael Roman, neuropsychologist. Steve, Eva, and I met with Dr. Roman to obtain test results about a month ago. To a person, we were horrified, but not surprised, to learn that Aleczander’s willingness to attempt academic tasks (in this case in a test situation) is non-existent. Aleczander doesn’t understand that examiners have to present material on each and every subtest until he ceilings out (usually misses 3 or 5 responses). All Aleczander understood during the four separate occasions when he went into a testing room was that, once again, people were asking him to do some work that looked easy and quickly became impossible. Aleczander was literally lied about for two years in public school as he and his classmates and his parents were told daily by teachers and speech therapists that Aleczander had no learning disabilities, that he was a behavior problem, that he was lazy, inattentive, rebellious, and coddled by his parents. As a direct result of that public school experience, Aleczander devolves into extreme emotional distress when confronted with reading and writing tasks. I freely admit that I already knew that Aleczander’s work ethic was significantly but not exclusively, in the toilet. 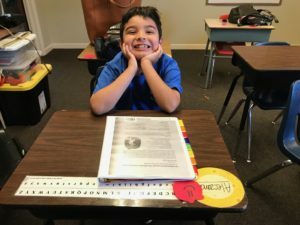 The basic fact that I hadn’t yet allowed myself to wrap my mind around was this: at his current rate of progress, Aleczander will not yet be reading at the third grade level by the time that he turns 18 years of age and graduates high school. Yeah, I know, we’re still at the bad news part of this story. But hang in there, I promise you we’re getting to a good part. In an attempt to demonstrate to Aleczander and his parents how and why Aleczander’s work ethic is non-existent unless he is with Mrs. Urtiaga, I showed Aleczander this video yesterday (I’m Almost About to Read). But first I showed him my 11.3.15 initial assessment video of Aleczander as a mid first grade student talking about Superman and his friend Josue. “This is you, back when I met you, you weren’t afraid to try and you didn’t say I don’t want to and it’s boring,” I reminded him. Not to despair, we’ve arrived at the good news part, and this is really good news. 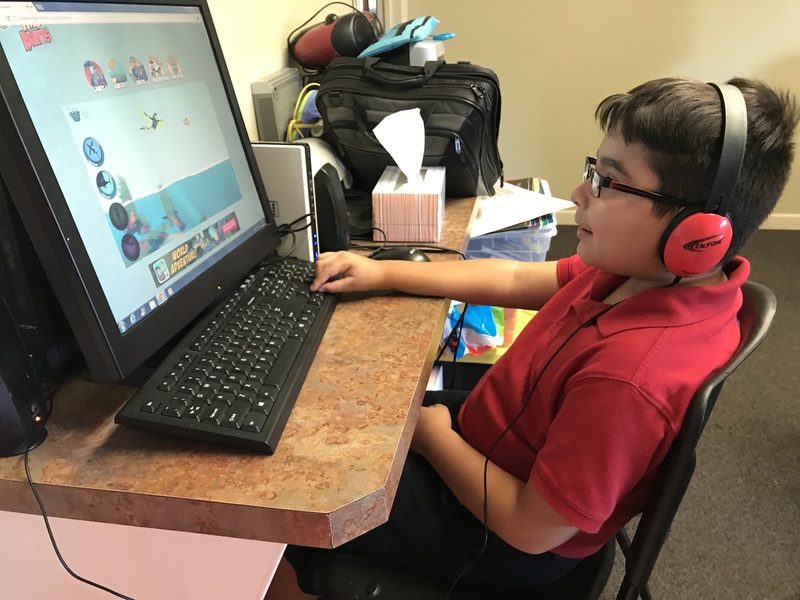 Aleczander watched the video shot by Mrs. Urtiaga just a couple of weeks before the end of third grade yesterday. He hadn’t seen this video previously. But first I showed him video number 1 in which he and his dad couldn’t believe how little he was less than three years ago. Then we watched the 5.15.16 speech and language sample video and Aleczander laughed at the way the word “NO” exploded out of his mouth when I asked whether or not turtles can fly. Eva and I still cringed. And then he watched the video included with this post. When the video ended, he sort of whispered one word, “again.” He looked stunned. So we watched it again. I think Eva cried, I blinked back tears. My tears weren’t so much from the video itself, as they were for Aleczander’s reaction to the movie. Once the enormity of what he was seeing sank into his consciousness, Aleczander, who had been sitting on his dad’s lap, visibly relaxed. He leaned back against Amador’s chest, his entire face aglow with the biggest most wonderful smile. His eyes were brimming over with emotion, filled with far more than simple happiness. I saw hope there, and wonder, and the renewed belief that the world was and is a good place and the sure certain knowledge that he is a beloved child of God. For the longest time, Aleczander simply sat in Amador’s lap, leaning his head against his daddy’s chest. He kept on smiling for the longest time. “I can read,” he said, still smiling. 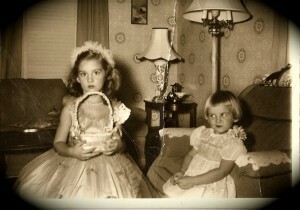 Finally, he nodded his head, as if in confirmation of what Mrs. Urtiaga had been telling him all along. Then he stood up and walked out of the room. 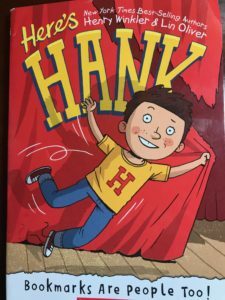 Did You Know That Henry Winkler Has Dyslexia?